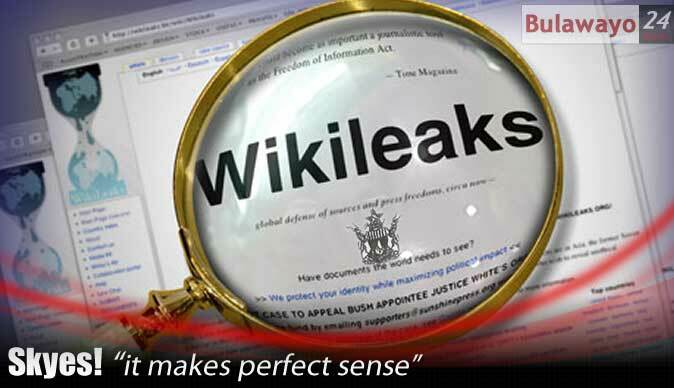 While the issue of Wikileaks has attracted wide speculation from across the country and beyond on what will happen next, legal opinion and political gurus say it is of paramount importance for people to give responsible authorities a chance to weigh the susceptibility of the revelations with the sensitivity or mutual understanding it deserves. As the Wikileaks saga continues to unfold and implicating senior government officials, political parties, churches and individuals among the long list, it has emerged that there is nothing that can stop justice to be done in the best interest of protecting the country's security. Legal experts privy with the latest developments revealed that such cable leaks could in one way or the other open a Pandora's Box saying whenever the country's security is put under threat, those in positions of authority should take action. On the other hand, some legal experts are of the view that it is high time those implicated conduct self introspection and seek forgiveness as advised by Zanu PF Secretary of Information and Publicity, Rugare Gumbo. As the latest leaks have also brought about lots of conspiracies, observers feel that while the forces and intentions of the cables are not yet known, there is need to tackle that matter with caution as this could be another move by the Americans to sow seeds of disunity and divisions in their continuous attempt to set the country on fire.